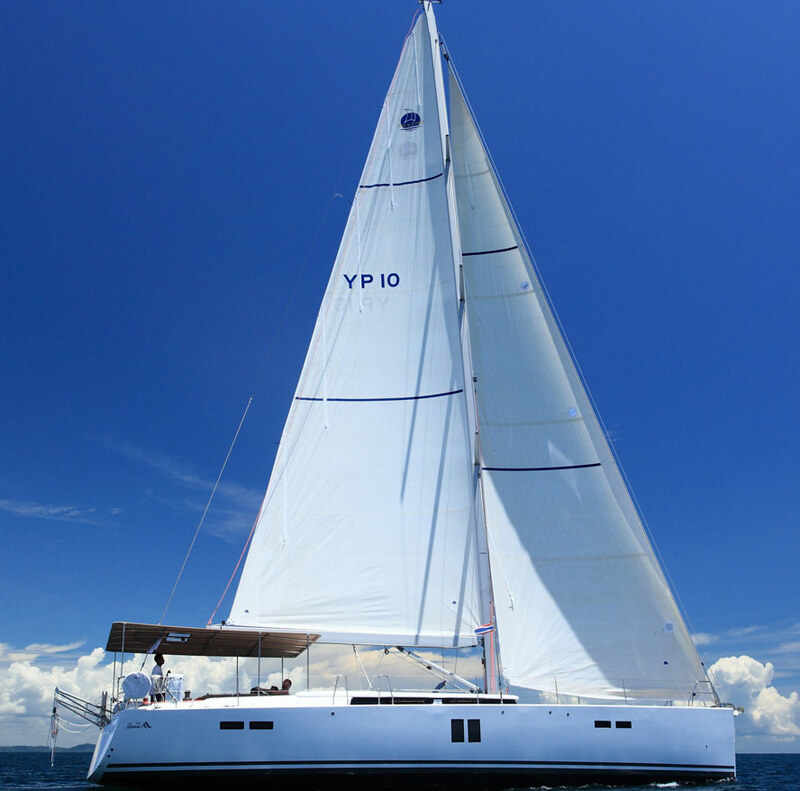 The Sailing Yacht SY Hanse 545 was designed for fast, but luxurious and comfortable sailing. 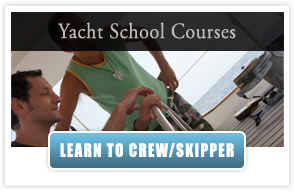 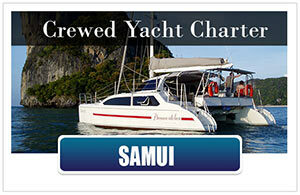 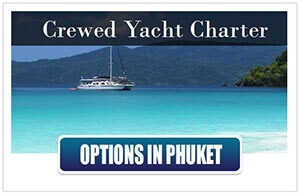 The Charter Yacht is equipped with air-conditioning and she is well suited for the tropical conditions of Thailand. 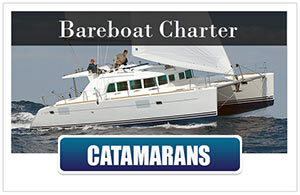 The flush coach roof construction in combination with classical lines makes this Charter Yacht a special treat. 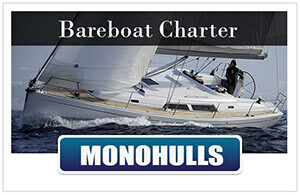 The yacht is designed by Judel / Vrolijk &Co., to be simply and save but also practical and and elegant The Hanse 545 is boosting the largest stateroom in its class. 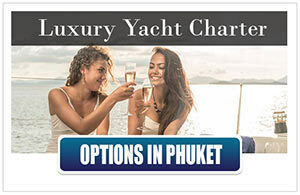 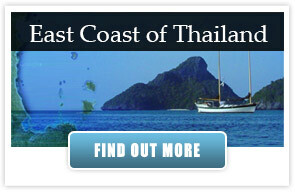 Enjoy the ultimate way of island hopping in Thailand! 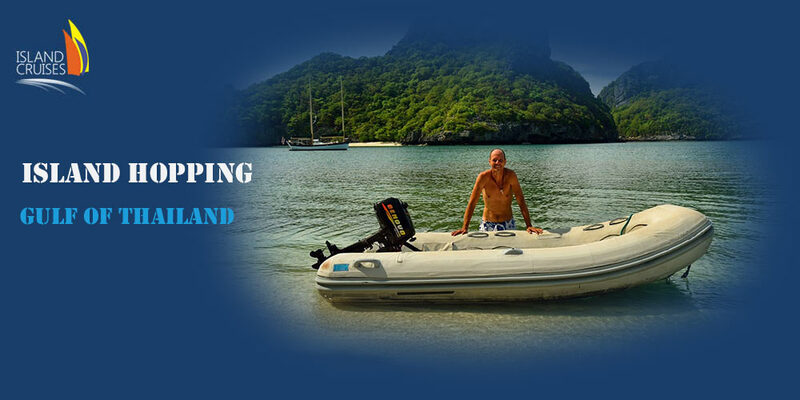 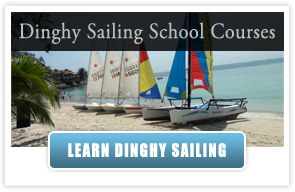 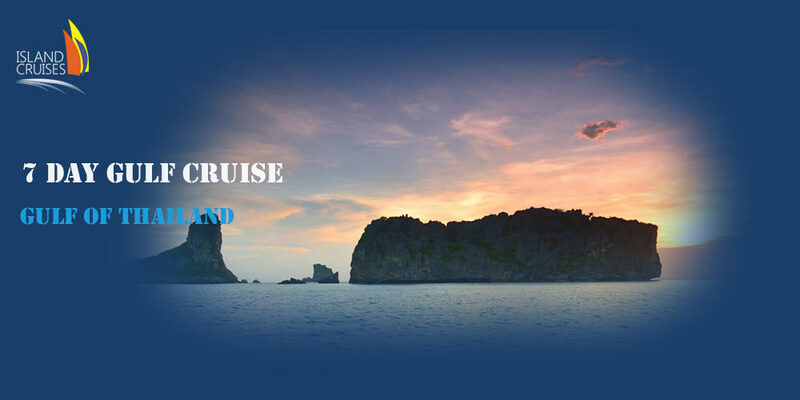 On the Island Hopping Sailing Cruise of Island Cruises in Koh Tao, you will sail between the Islands Koh Tao, Koh Phangan, Koh Samui and the famous Mu Koh Angthong National Marine Park, making it a total of 45 islands for your personal sailing adventure! 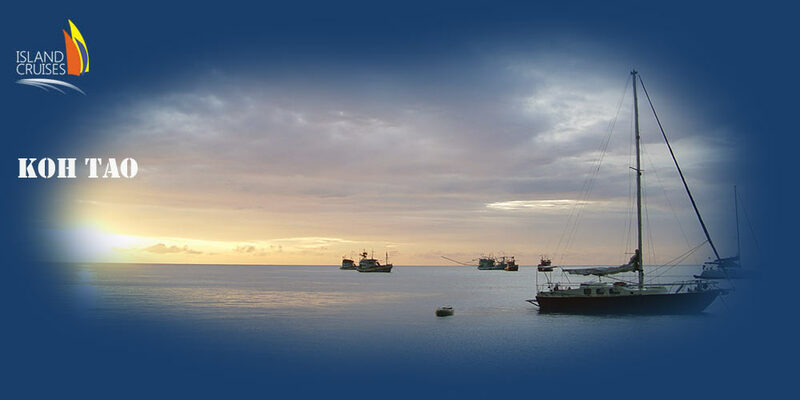 There are plenty of places to visit and to discover on these islands. 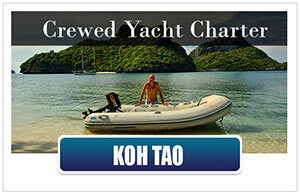 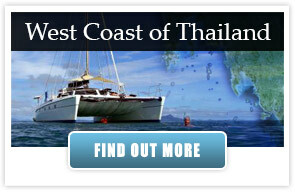 Island hopping with Island Cruises Koh Tao is the best way to see as much as possible of the Gulf of Thailand. 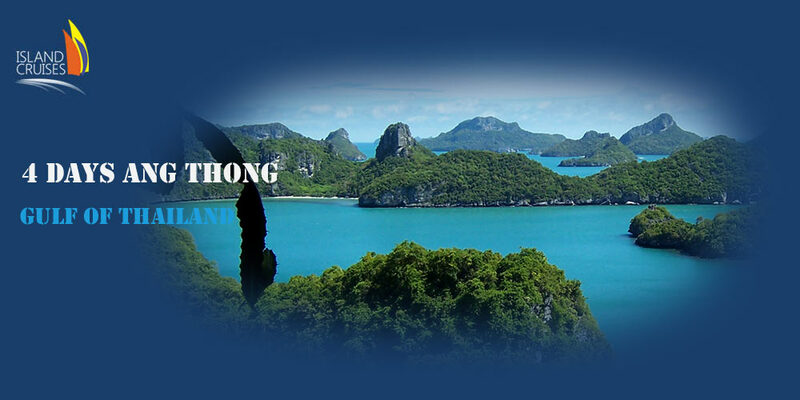 You can stop where you like it and go for a swim or go snorkeling and enjoy the colorful underwater world of the Angthong Marine Park with its tropical fish and its beautiful coral reefs.